We were positioned in an area with constant high pedestrian traffic so were prohibited from moving the cars to do any ride/drive activities. 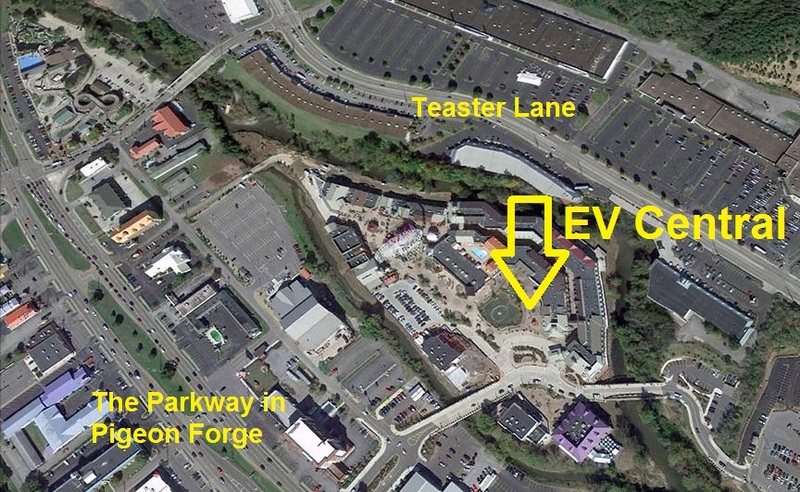 Two Tesla Model S, one Tesla Roadster and two Nissan LEAFs gathered around the musical fountain on The Island in Pigeon Forge, Tennessee. No identifiable people shown. 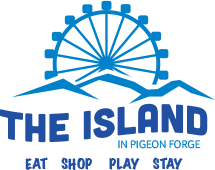 Pigeon Forge is world-renowned for Car Shows. 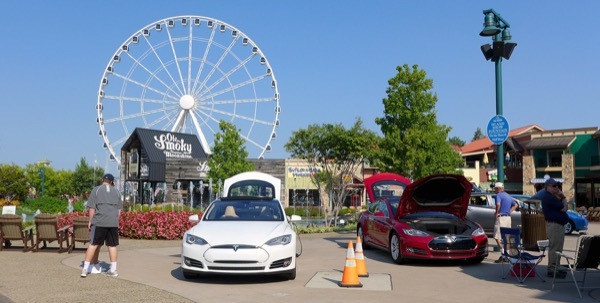 Be part of the second-annual All-Electric Car Show in the City! 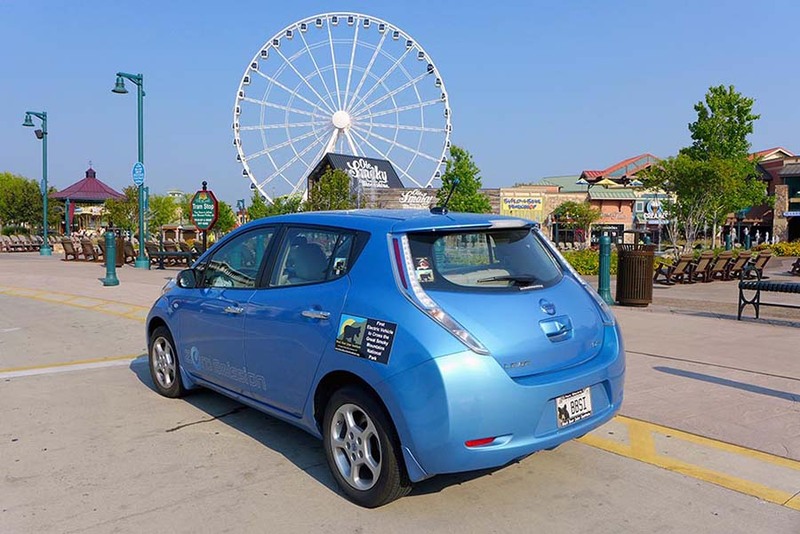 Registered attendees report 145,000 electric miles driven.